“Paying tribute to his current city on “Louis Armstrong”, it’s obvious the Crescent Kingz produced song mirrors the unique spirit of a legendary music town. From the symbolism of the umbrella and second line style dancing, to the traditional New Orleans voodoo face paint and Mardi Gras beads. This post has been brought to you by Harn SOLO and his solid PR team. My oh my… them horns. Another one from Ankhle Conscious. Bounce!! 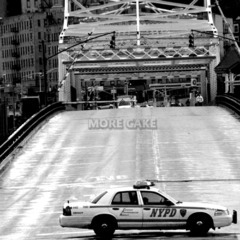 Spread the love download “More Cake” here. Follow Ankhle Conscious on Twitter. Hence “Shades In The Dark (Douchebags In The Club). This goes hard (I mean that) and at the same time is just too SNL hilarious. Enjoy! 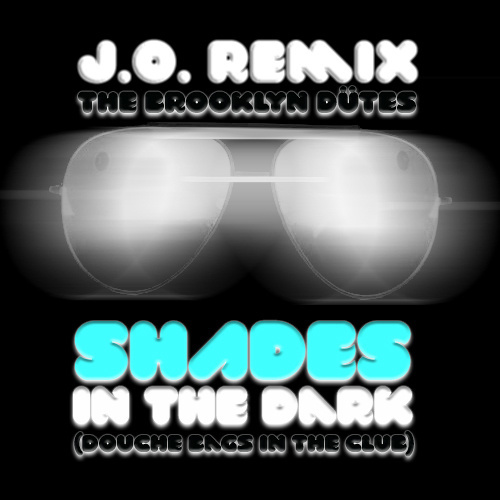 Listen to “Shades In The Dark (Douchebags In The Club)” on SoundCloud. 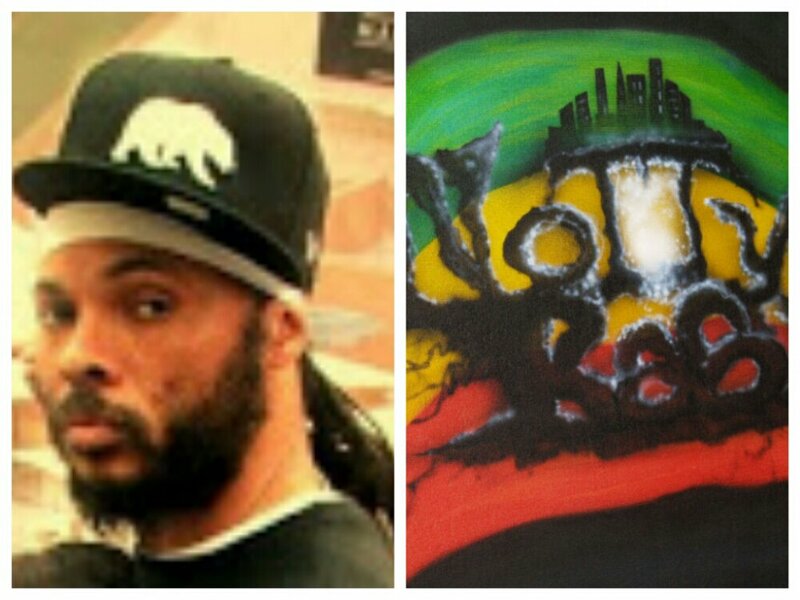 “Street politics, f*ckery, and hate.” Oscar Grant and Hajj Malcolm El Shabazz (R.I.P.) These are just some of the elements and people that Notty Ras says inspired the lyrics to his very gritty and hard hitting, track and video “Don’t Do”. What I like about this track is that Notty Ras’s intent and message doesn’t come off as cliche, instead he simply “aims steady” in his delivery and, keeps a strong foot (blunt force knowledge) on your neck in order to drive his message home. Notty Ras is raw and grabs you by the collar with some truth. Two words. Don’t do. 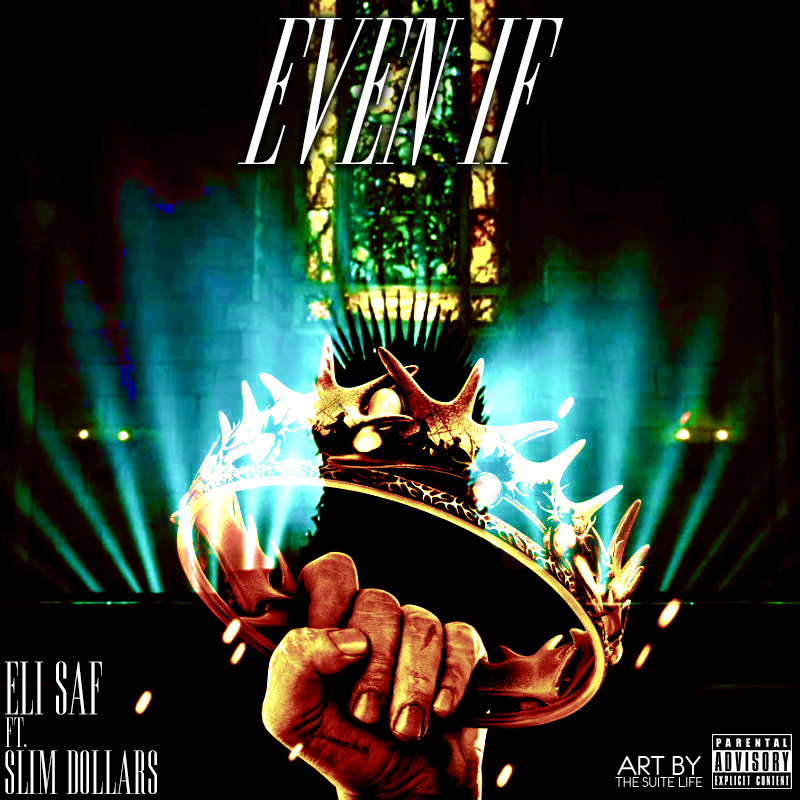 Listen to “Even If” on SoundCloud. Follow Eli Saf on Twitter. Follow Slim Dollars on Twitter. Yeah right! 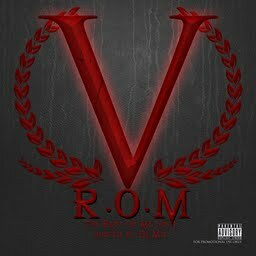 See The Greener Side of Hip Hop pays attention and based on what I read about this emcee (Read his Tumblr page) he has to know that this ain’t beef… its all love Sterling and West Philly. 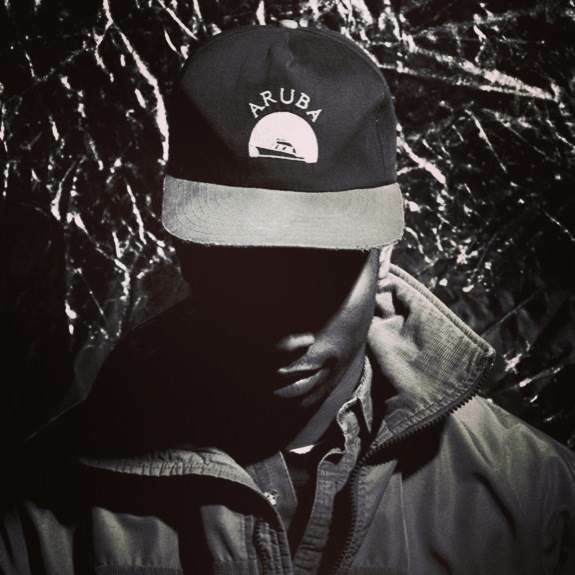 Sterling’s latest video and self-produced track “Shadows”. 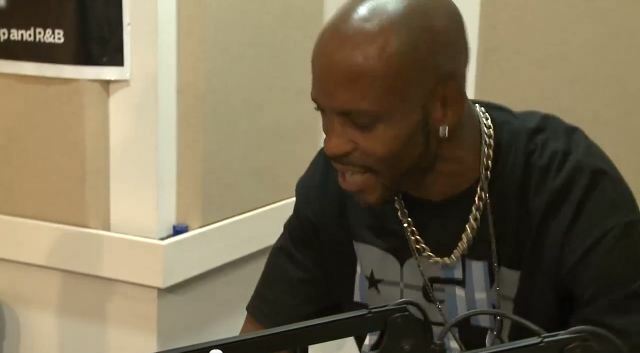 On this track Sterling “flips a Basia Bulat sample into a catchy beat that he attacks with a unique flow and word play. The video was directed by Luke Nowell, and features stark visuals that perfectly compliment the track.” Watching this video was like sipping on a new day in hip hop. 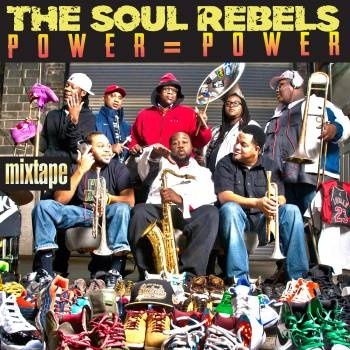 Download The Soul Rebel’s mixtape “Power = Power” on bandcamp. Follow The Soul Rebels on Twitter and Facebook.